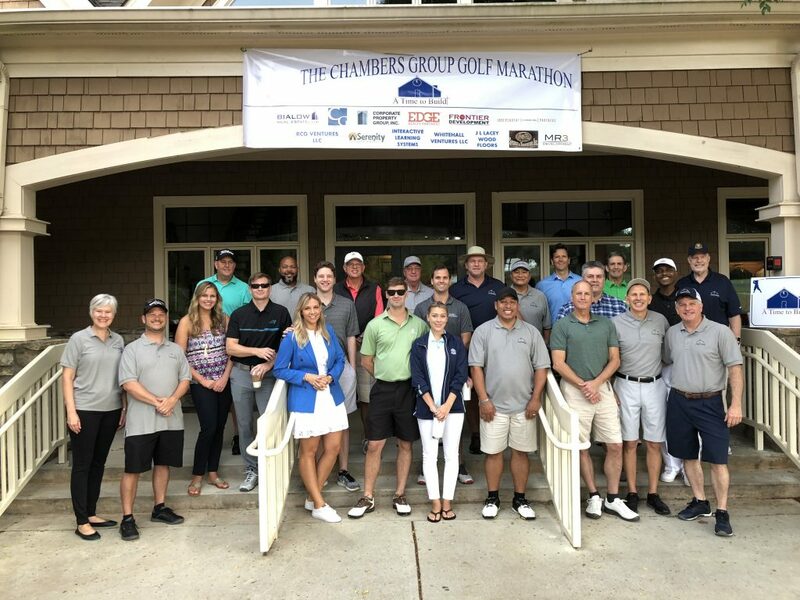 The Chambers Group’s brokers, friends, and family participated and sponsored A Time to Build’s Golf Marathon Fundraiser. A Time to Build is an organization that builds facilities in developing countries. They build churches, soup kitchens, schools, and orphanages for underdeveloped communities. The Chambers Group was happy to be out on the course playing golf while raising funds for such a great cause. To learn more about A Time to Build and how you can help, visit their website.